I’m a creature of habit, I make only a small selection of breakfasts at home to take to work with me or eat at the weekend. It’s easy, and it’s real life. So while I could give you a gazillion breakfast ideas, you’re likely to scroll through and only make 1 or 2 anyway. 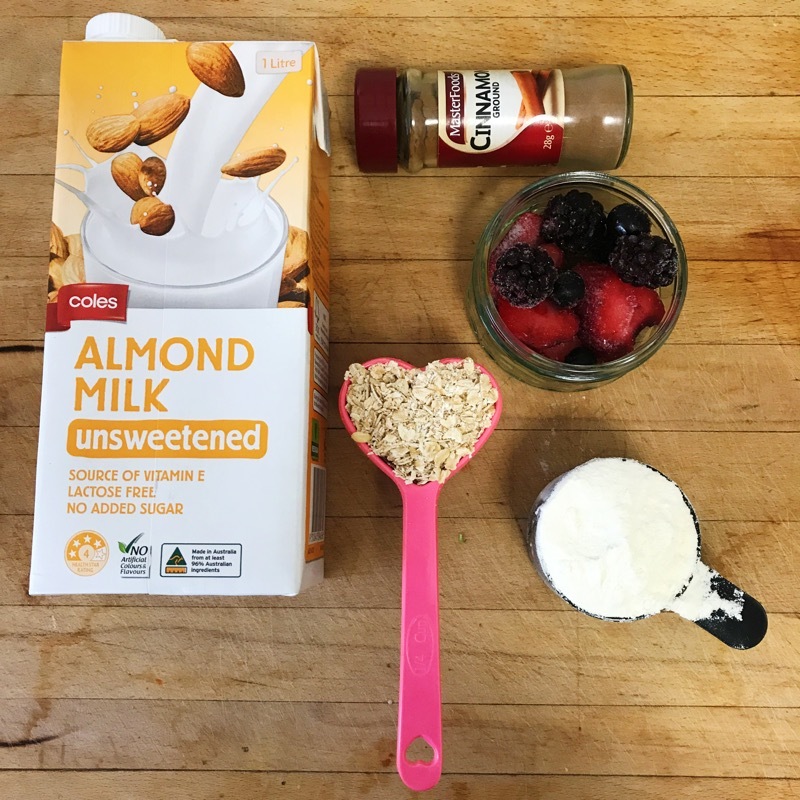 Here are my top 3 healthy breakfast ideas that are on the menu for me week in, week out. The absolute neccessity for breakfast is PROTEIN! 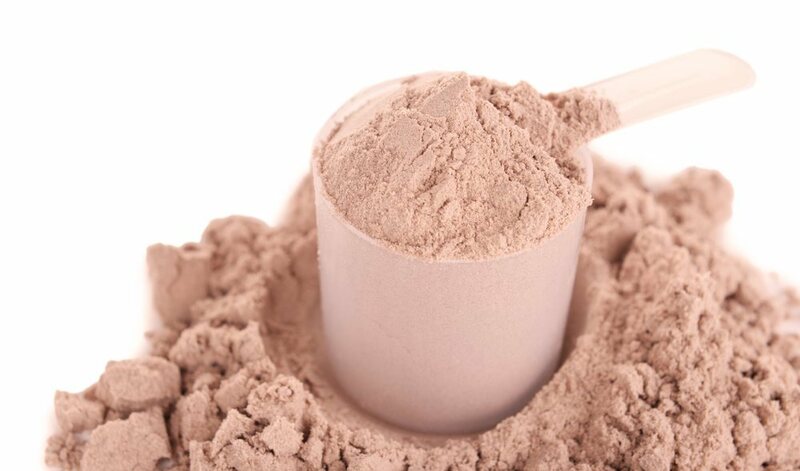 You want to feel satisfied and full until lunchtime, so you can’t afford to forget protein. I’m using simple ingredients, and these meals can be made in a batch, can be made/assembled/reheated at work. No fuss! Let’s get straight into it, because I don’t want you getting hangry at me. Say again? 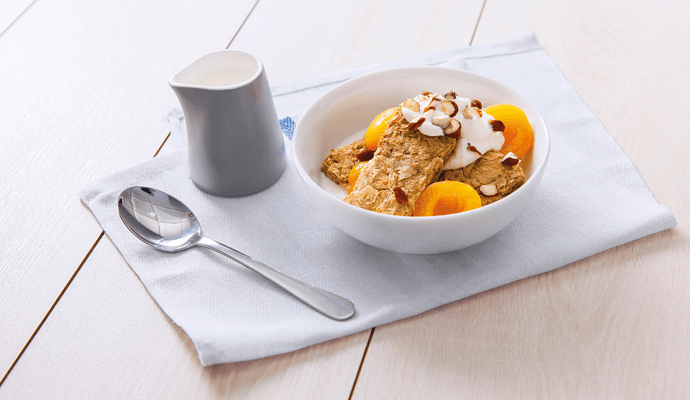 Proats = Protein Oats. 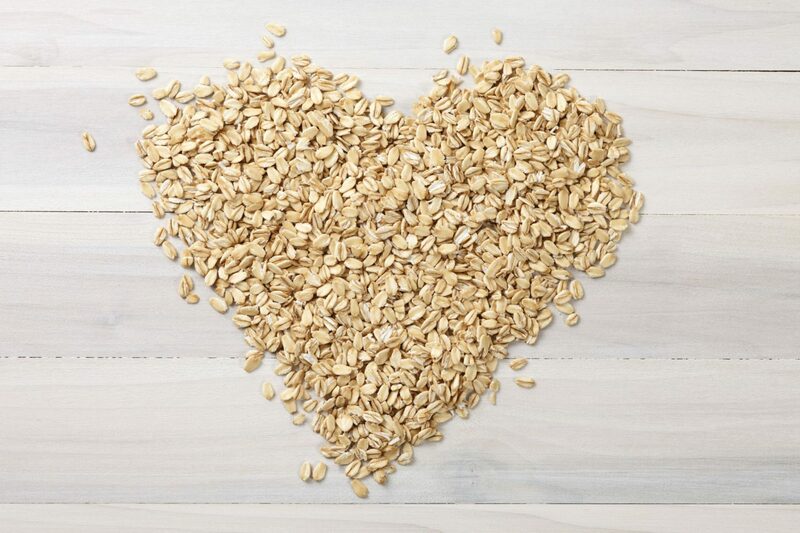 Oats are great because they’re a wholegrain so they keep you fuller for longer (when compared to regular sugary cereal). Mix and place in the fridge overnight. Heat in microwave for 30secs, stir, heat for another 30 secs. (You’ll find what consistency you prefer, and it depends on the strength of your microwave too, but the above is a good guideline). Note: Your base will always be oats, milk and protein powder. This is great mix of carbs and protein, it’s low sugar and high in fibre. 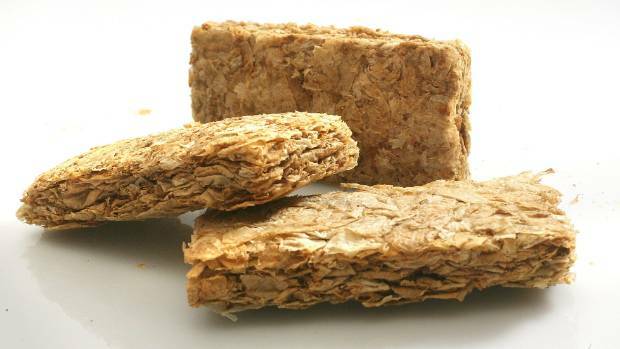 Weetbix – as we call it in Australia, is also known as Weetabix in the UK & Ireland, slightly different recipe and flavour, but pretty much the same ingredients. 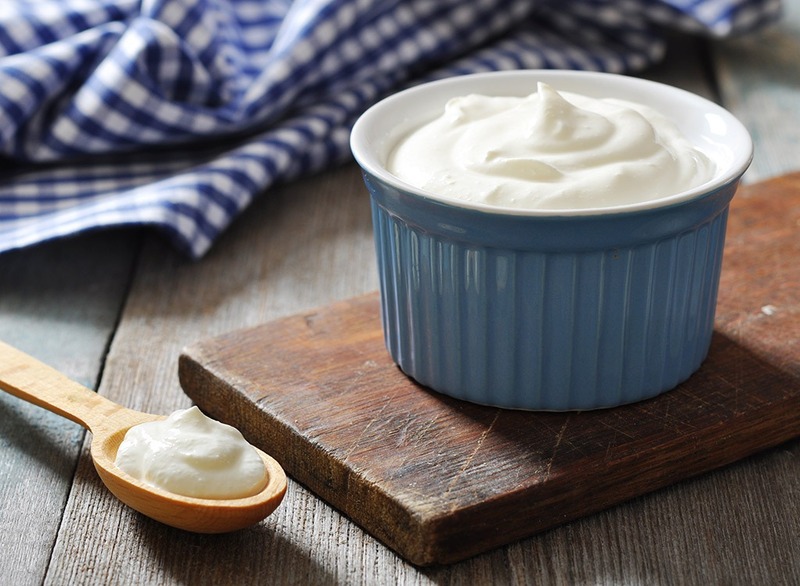 Greek Yoghurt has a higher protein value than regular yoghurt, which is why it’s the Queen of Yoghurt. Make sure you keep it plain though, because once you venture over into flavoured yoghurt territory you will be slapped in the face with more sugar. Keep the sugar natural, add real fruit on top if you would like some sweetness. Oh my goodness this one is my favourite, because it’s my weekend brekie!! 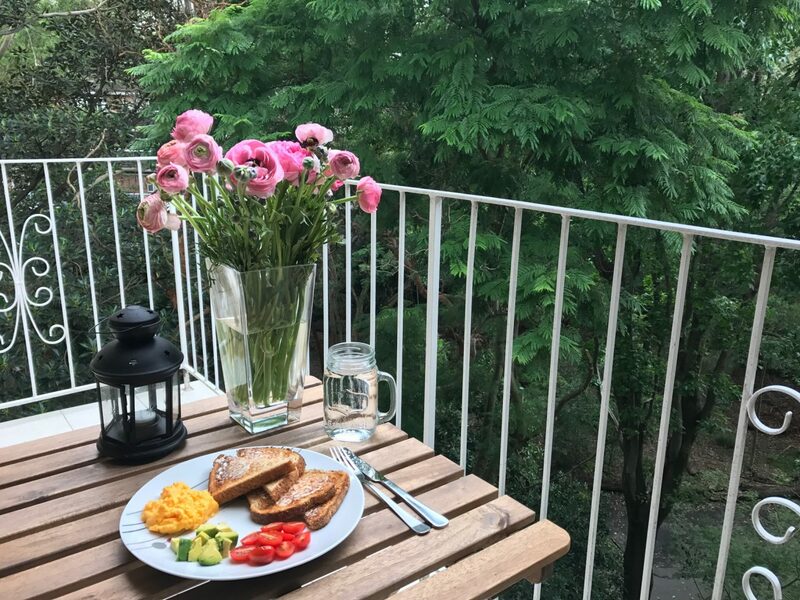 I have this every weekend at home, at the moment this is how I’m having it, yet you can serve eggs any way (well I say that but your healthy options are scrambled or poached really), and have them with a variety of sides including smoked salmon, wilted spinach, asparagus, sweetcorn & zucchini fritters. Eggs are so versatile, but I leave the creativity up the cafe’s and I just keep it simple at home. Also, the best thing about mastering scrambled eggs at home is they’re much better for you than in the cafe. In the cafe, they want you to keep going back so they add butter and cream. You don’t want that on your hips so keep them clean, and make them at home. Naked. Crack 2 x eggs into a bowl, whisk them. Add seasoning if you wish. No butter or milk needed. Put everything on a plate and enjoy. You can spread the avocado on the toast instead of butter, you can pour the eggs straight onto the toast…you choose but the basics are above. Then personalise it to your tastes. I hope I have made your tastebuds tingle, and given you some real meals that you will recreate. 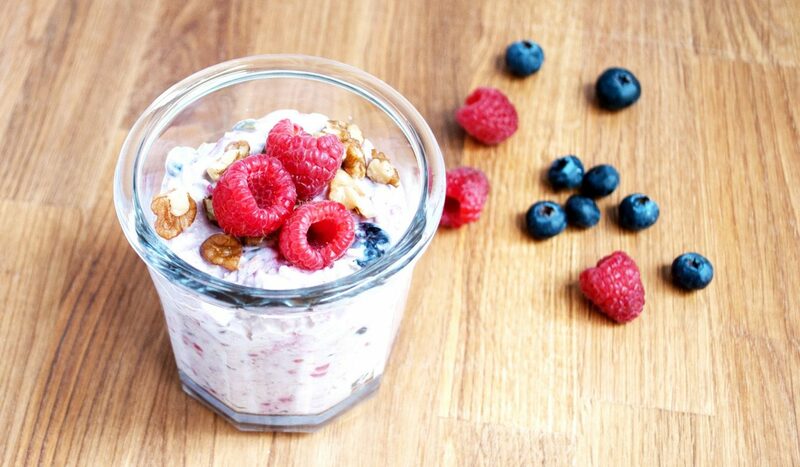 They’re simple, nutritionally balanced, tasty and quick! 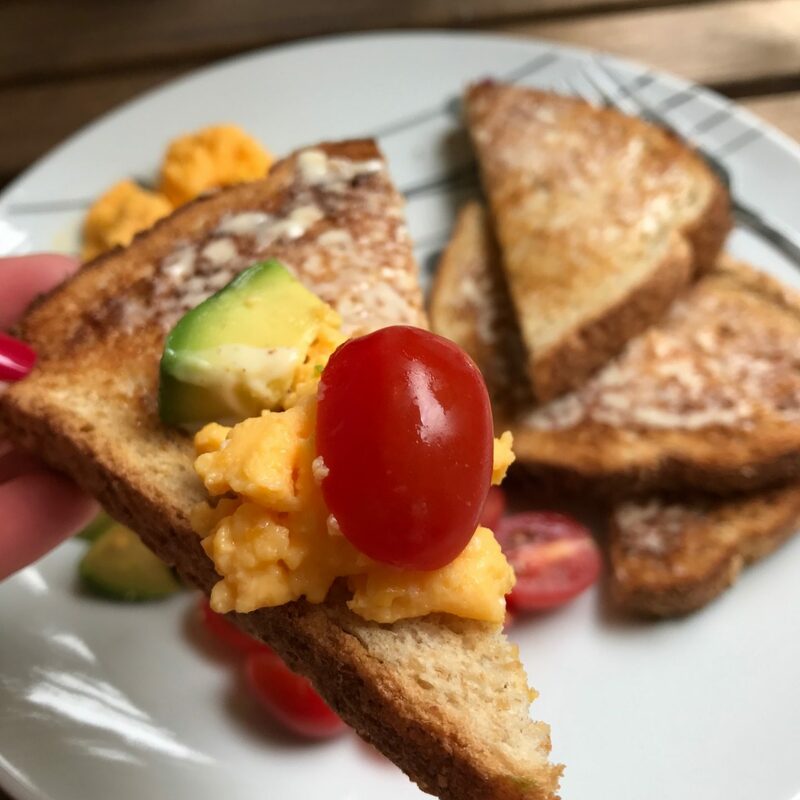 Let me know what you think below, and share any of your favourite quickie healthy brekies in the comments too. 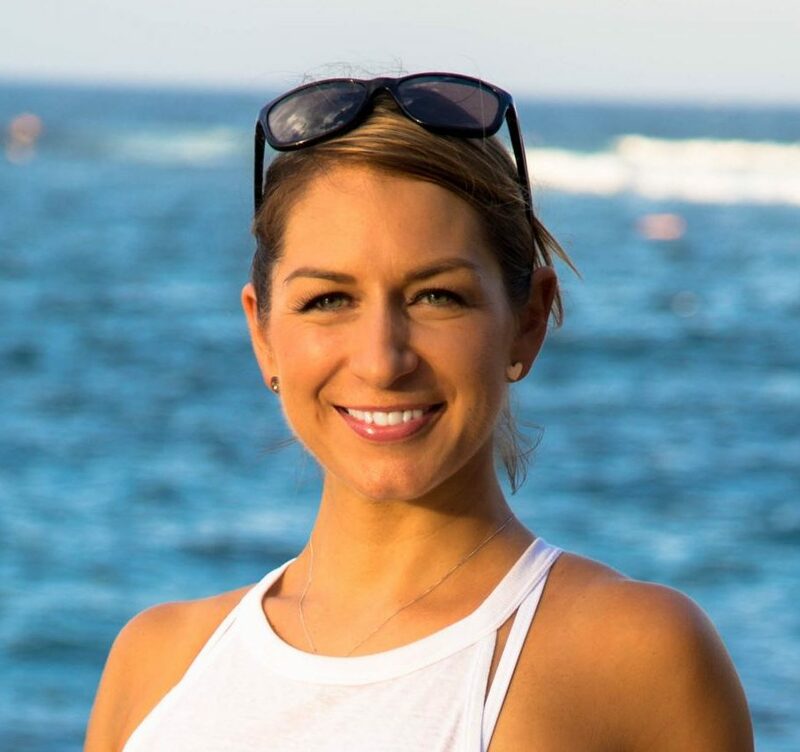 Previous Post What is Intermittent Fasting?